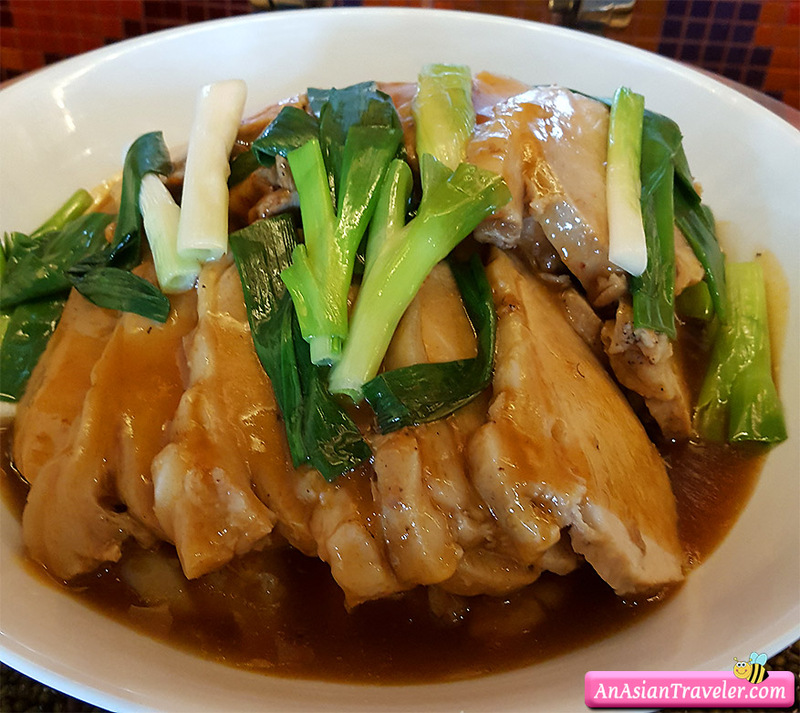 After more than an hour of travel from Manila to Tagaytay, all we needed was a decent meal. 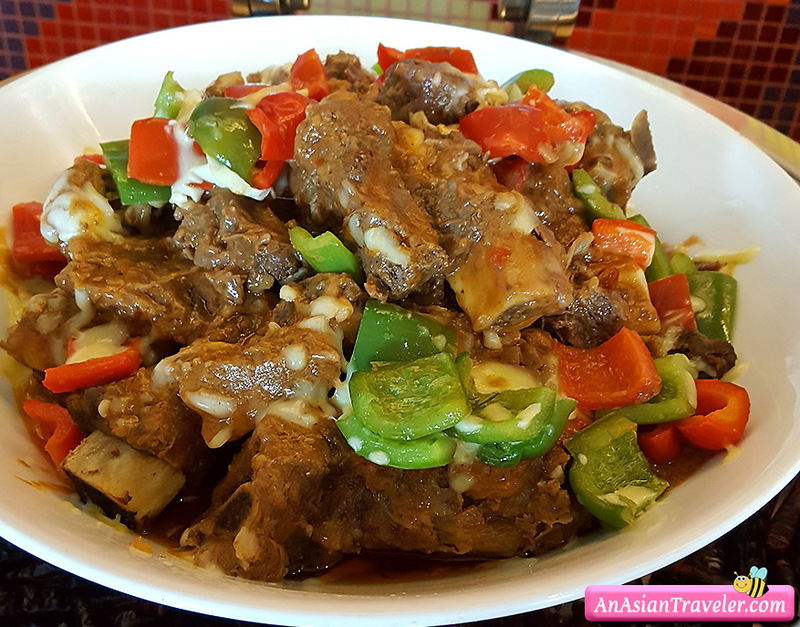 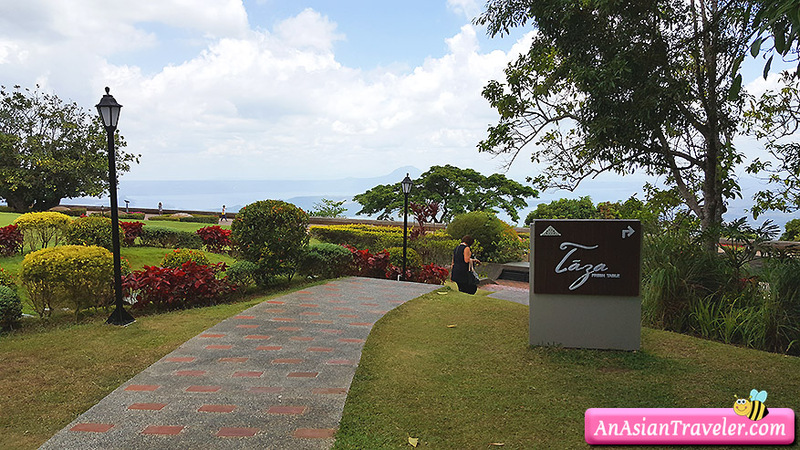 It was my elder sister who suggested to have a very filling restful lunch break at Cafe Veranda, a nice restaurant located at the upmarket Taal Vista Hotel. 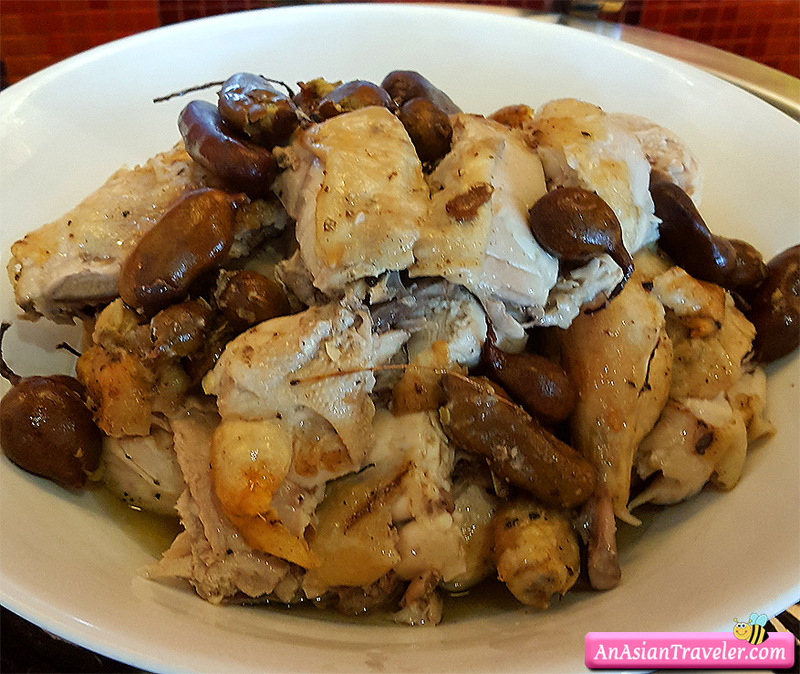 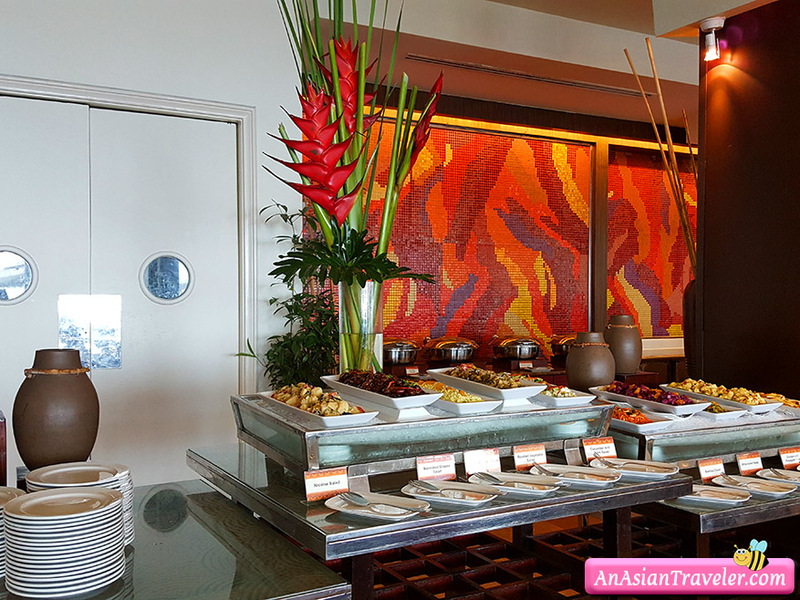 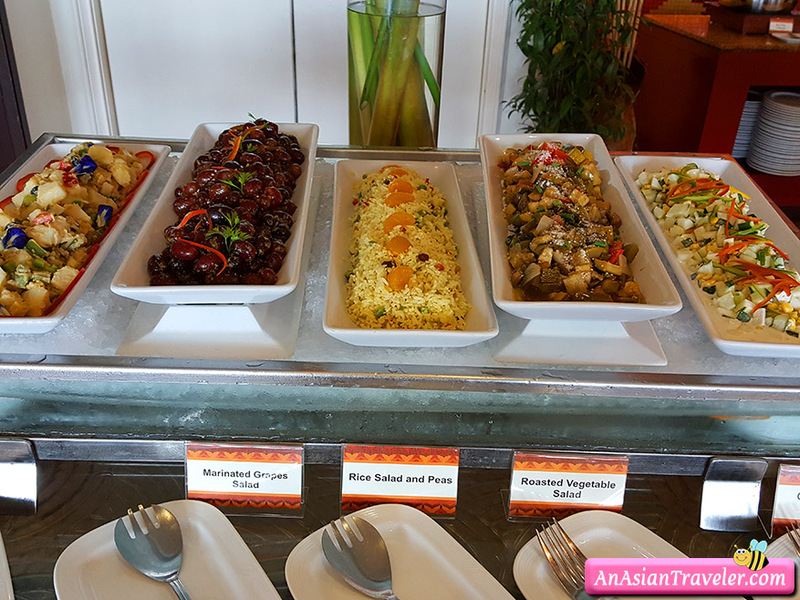 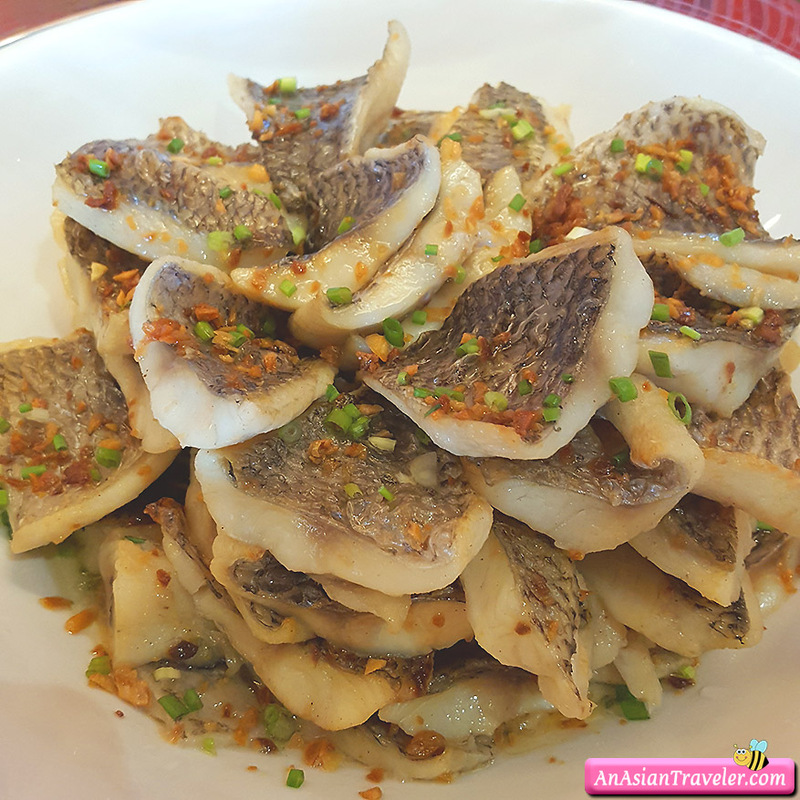 The buffet lunch at Cafe Veranda offers a variety of Continental and Filipino dishes. 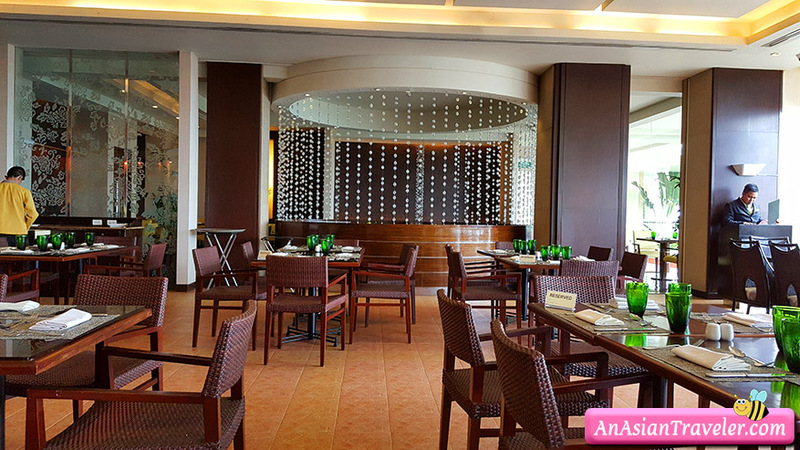 Like any eat-all-you can buffet, the Cafe Veranda is divided into several sections. 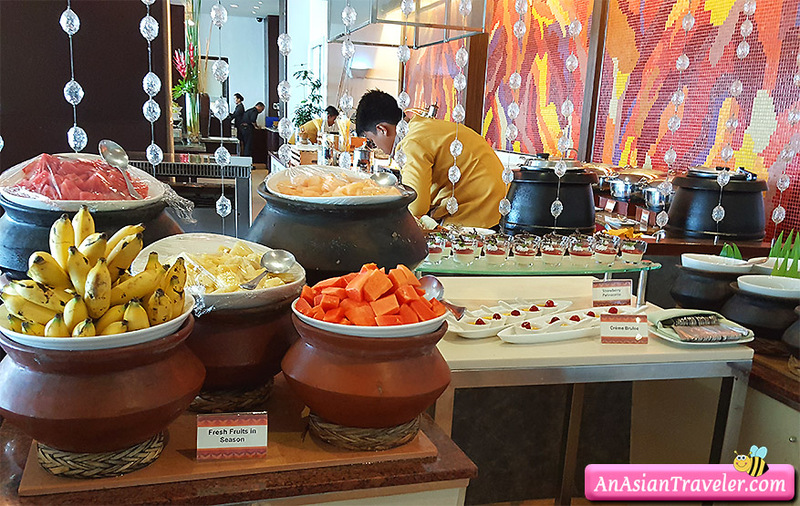 They have a salad bar area with a wide selection but different from the traditional salads that we often see in the buffet spread. 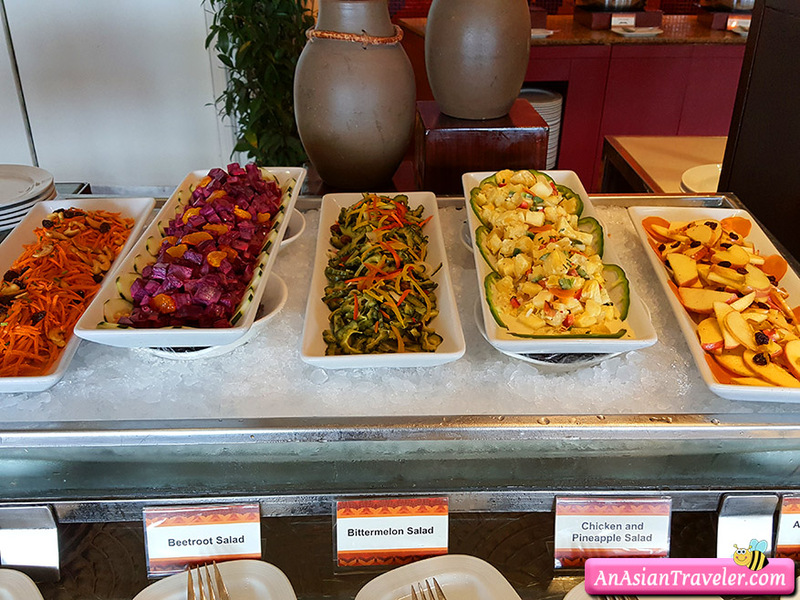 They have beetroot salad, bitter melon, chicken and pineapple, marinated grapes, rice salad and peas, roasted vegetable salad and so on. 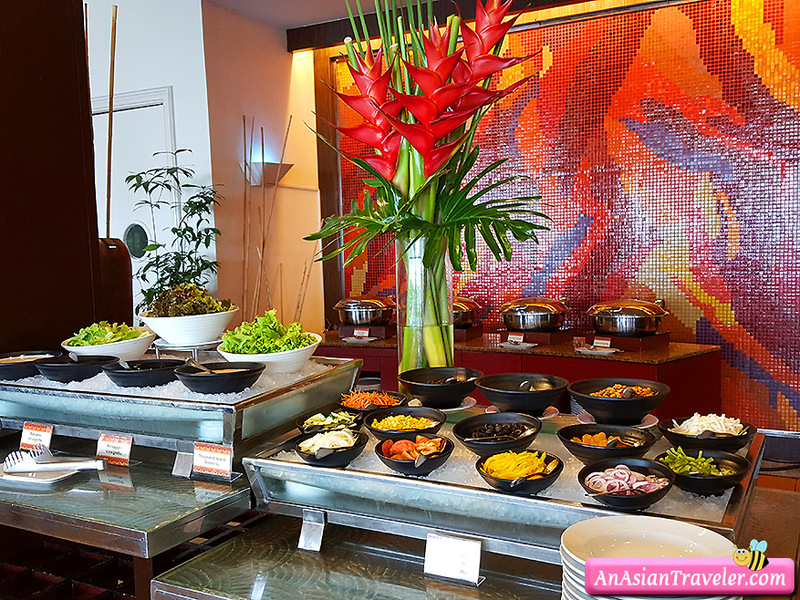 They also have a build-your-own salad bar with lettuce, dressing and toppings. 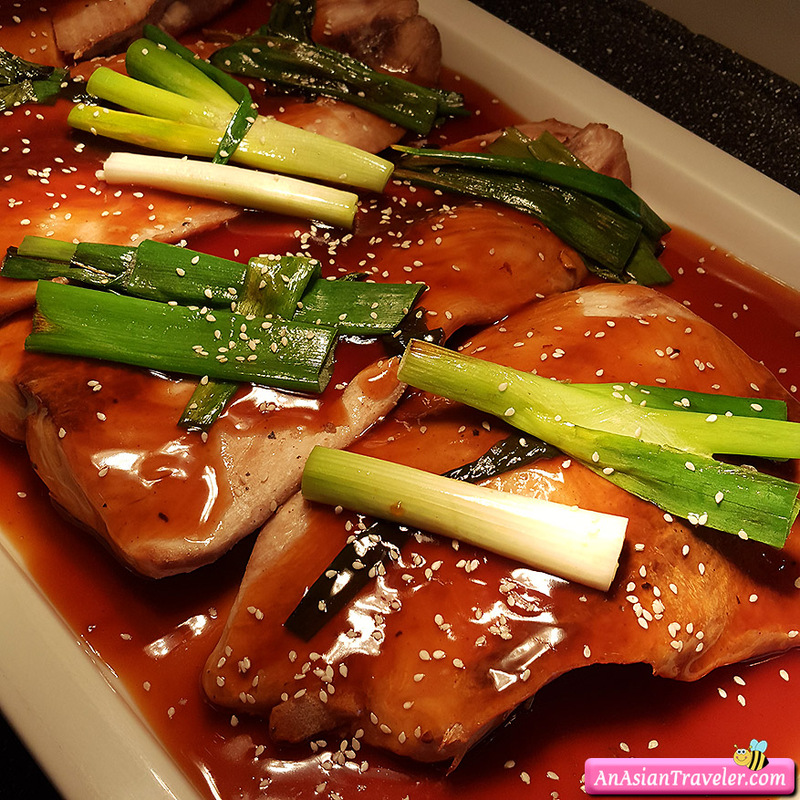 Most of the main courses are delicious and fresh. 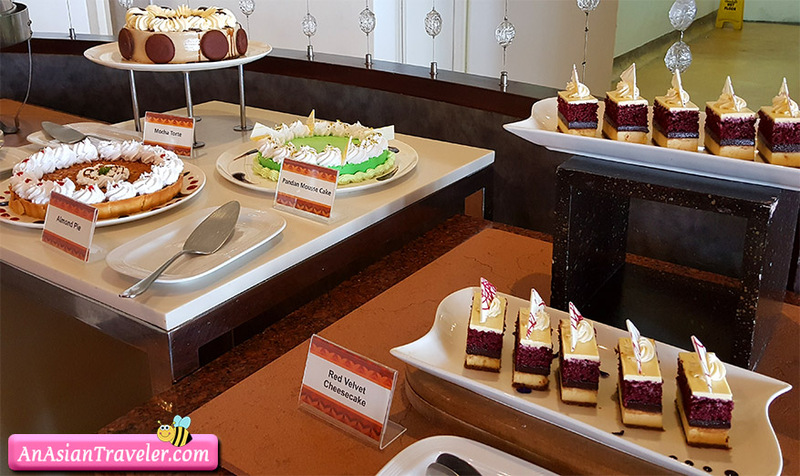 Desserts are just okay. 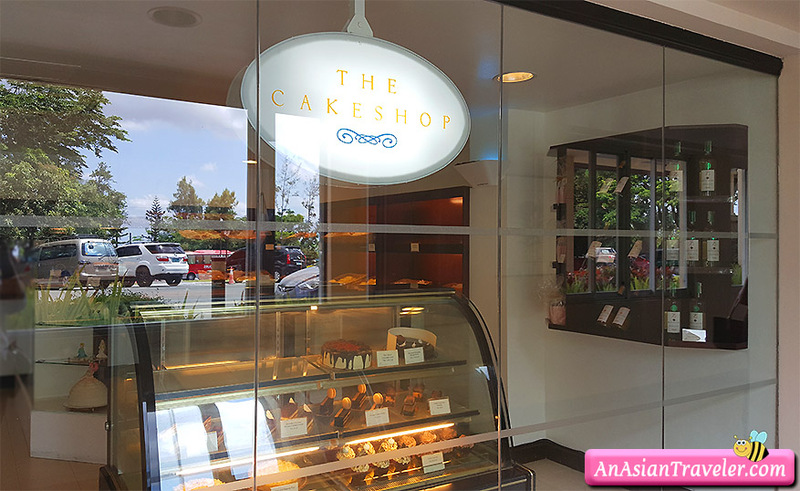 Although cakes are not anything special. 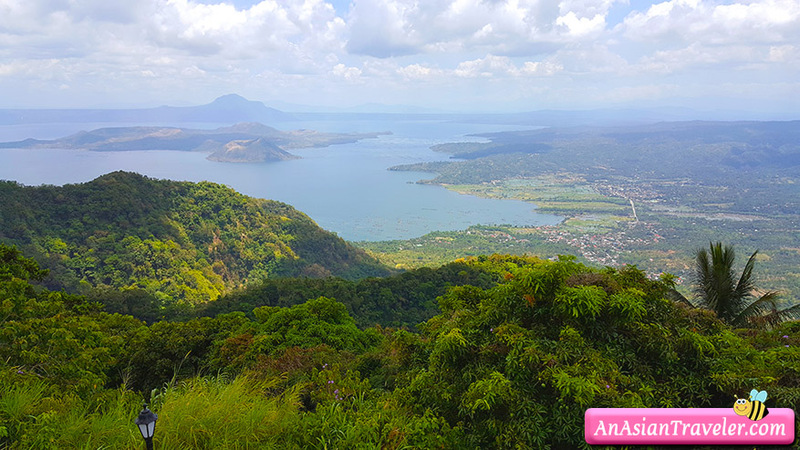 Taal Vista Hotel also offers guests a spectacular panoramic view of the Taal Lake and Volcano. 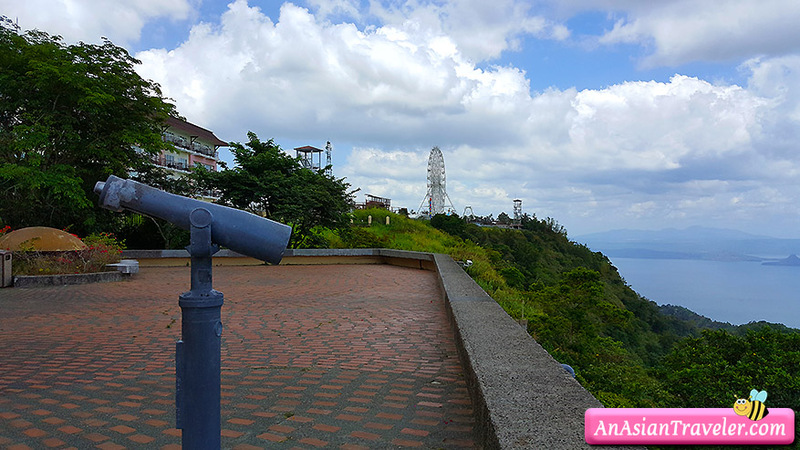 Truly, a breathtaking sight not to be missed! 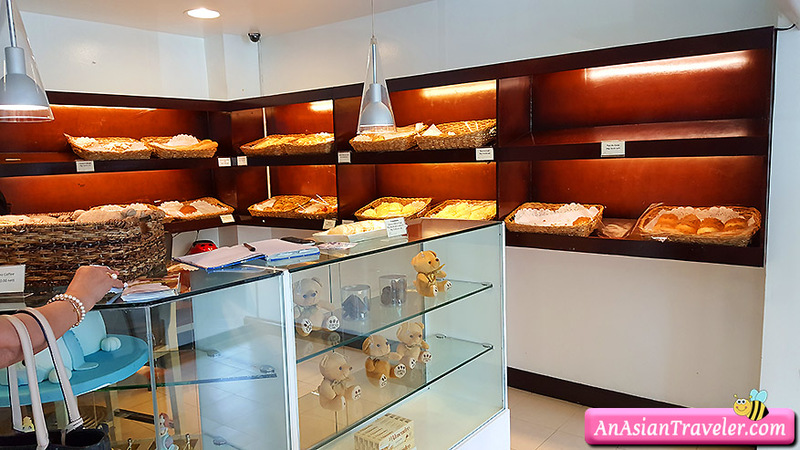 Before heading out to our next destination, we grabbed a few boxes of the hotel's must try Pan de Coco at the The Cakeshop located near the entrance of the hotel. 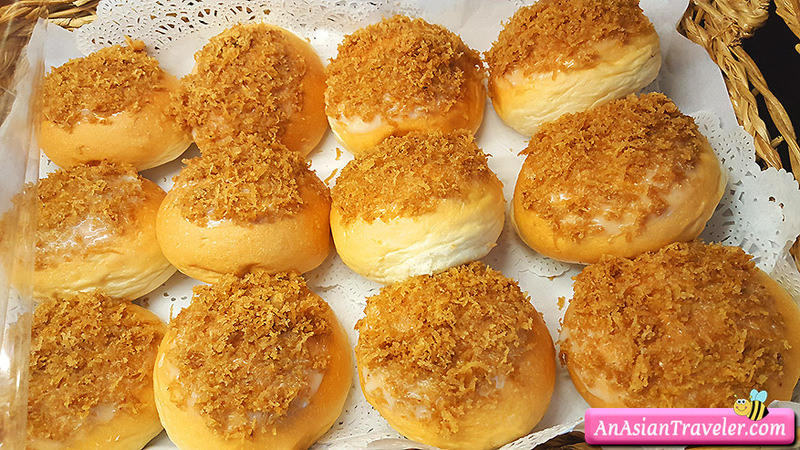 This bread is stuffed with sweet filling and topped with a creamy glaze and toasted coconut shavings. 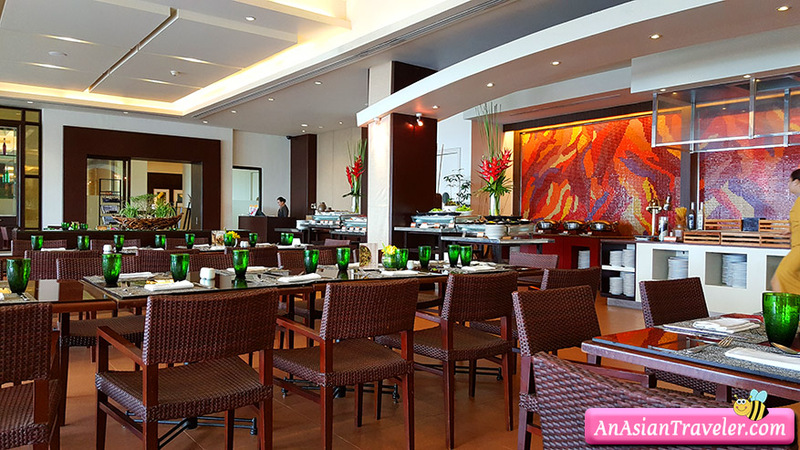 Cafe Veranda's weekday lunch buffet rate is Php 788 + tax (11:3 0AM to 2:30 PM | Mon-Fri ). 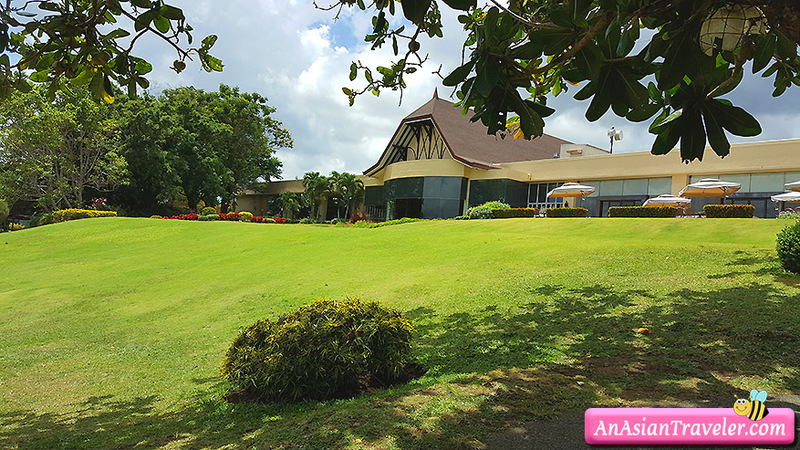 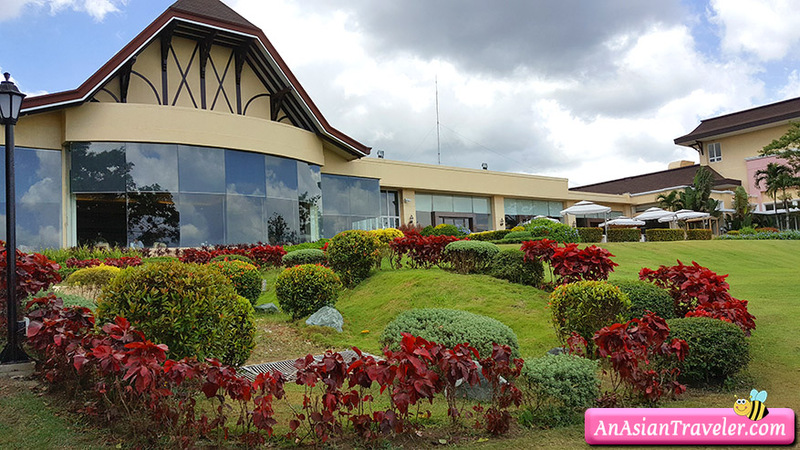 Taal Vista Hotel is an 8-minute walk from the Sky Ranch, 4 km from Lourdes Church and 13 km from The People's Park In The Sky.